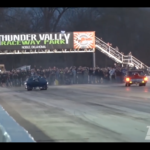 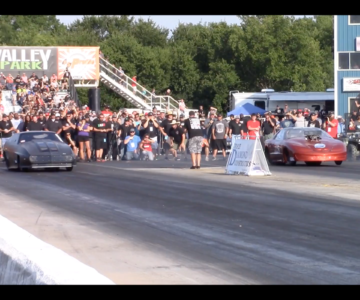 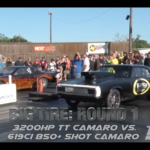 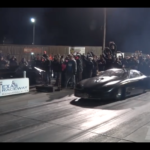 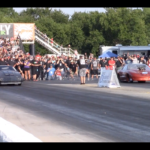 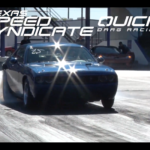 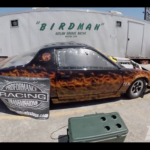 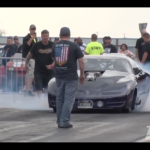 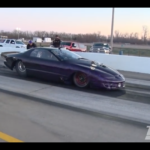 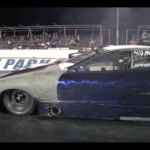 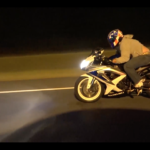 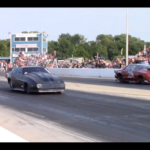 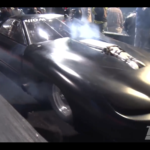 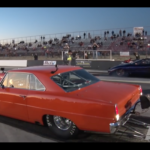 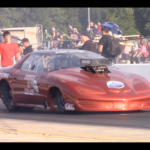 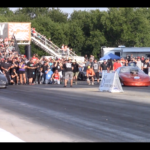 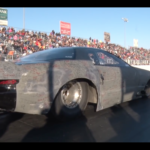 VIDEO: ‘Birdman’ – The Most Feared Man In No Prep Racing! 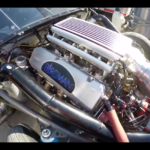 Get up close and personal with James Finney and the Birdman Racing team! 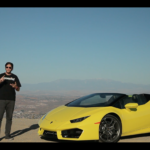 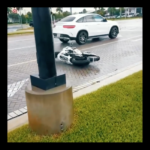 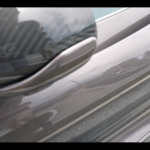 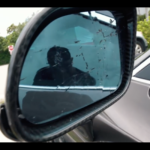 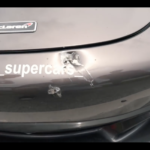 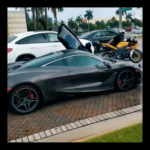 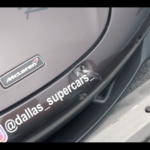 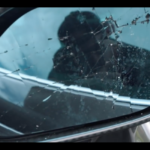 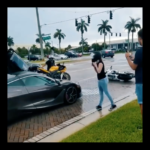 VIDEO: Bikers Assault Mclaren 720S During Road Rage Incident! 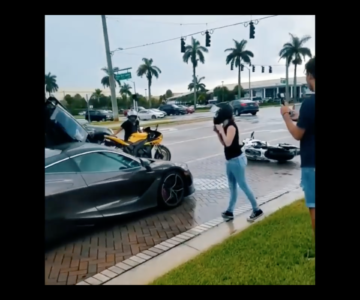 Bikers Assault Mclaren 720S During Road Rage Incident! 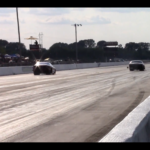 | FF to 11:59 for the action!